The ESVNU abstract award aims to stimulate research and clinical development in veterinary nephrology and urology, in particular encouraging the invovlement of young academics. The authors of scientific abstracts presented at the European College of Veterinary Internal Medicine – Companion Animals (ECVIM-CA) Congress are eligible for the award. The scientific committee rates the abstracts and presentations and decides who will receive the award. 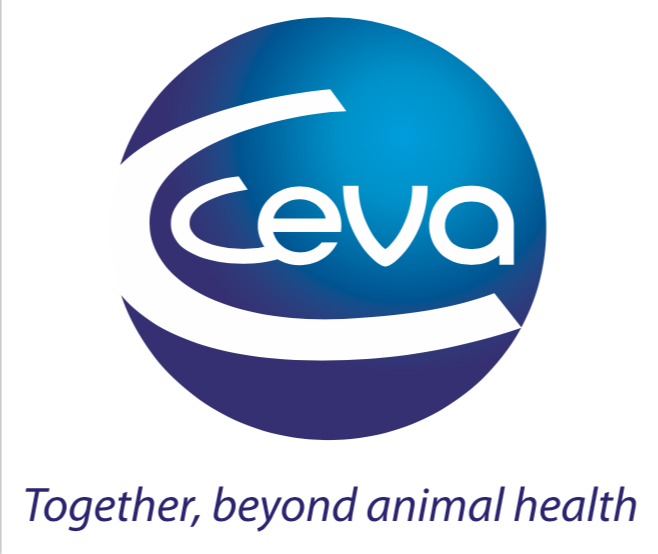 The awards in 2018 will be generously supported by CEVA. The ESVNU CEVA prize for the best oral abstract presentation in 2018 was awrarded to Bianca Lourenco for her presentation entitled Inflammatory and pro-fibrotic pathway upregulation in an ishcemic model of feline chronic kidney disease. Second prize is awarded to Emmanuelle Marie Butty for her presentation entitled Ultrasound guided subcutaneous ureteral bypass and microsurgical ureterotomy in cats with obstructive ureterolith.